Tuesday, January 12th was a great evening for Mountain View. 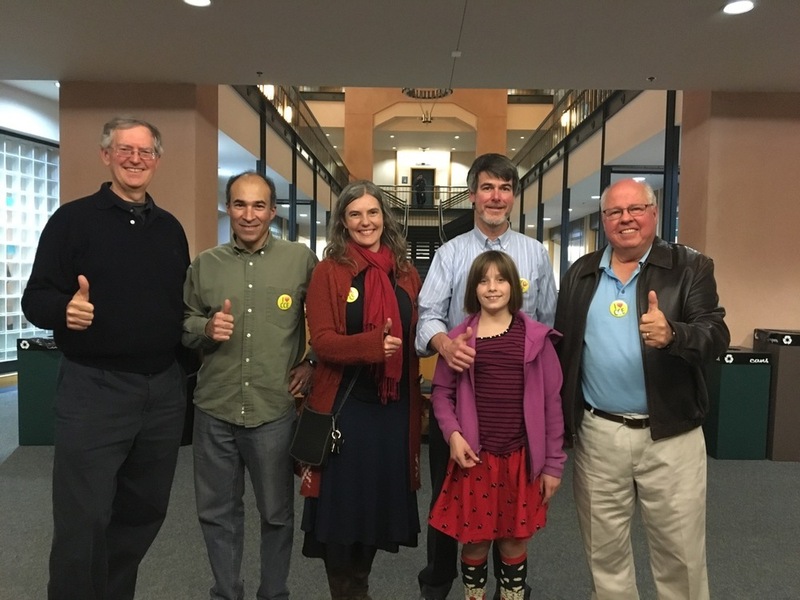 The city council voted unanimously to join the Silicon Valley Clean Energy Authority to offer residents and businesses the choice of greener and more affordable electricity. Thanks go to everyone who supported the effort!!! Now tell your friends in Saratoga who will be voting next week as well as your contacts in Los Altos whose City Council will vote on January 26.